Akorbi is a group of companies specializing in providing enterprise solutions that empower companies to achieve success in the global economy. We help organizations connect with employees, vendors and customers in over 170 languages 24×7, through any modality, from any location. Our customizable, enterprise solutions include interpretation, multilingual and technical staffing, multilingual contact centers with business process outsourcing capabilities, learning and localization services. The company holds several, highly-audited certifications including ISO 9001:2015, ISO 13485:2016, EN 15038:2006 and M/WBE Certification. Akorbi values clients’ privacy and security and maintains compliance with strict regulations including HIPAA, PHI, Centers for Medicare and Medicaid Services (CMS) and the Affordable Care Act (ACA), just to name a few. Akorbi is the 13th fastest-growing woman-owned/led company in the world, according to the Women Presidents’ Organization, the #2,568 fastest-growing company on the Inc. 5000 with 166% growth in the last three years and was recently named the 12th largest language service provider (LSP) in the US by global market research and international consulting company, Nimdzi Insights LLC. Akorbi and its founders have been featured in The American Dream on the Bloomberg channel, as well as several notable publications including Forbes, Inc. Magazine, TIME, Fortune and Google+. To be the sustainable partner for companies seeking to increase their global or diverse market position through innovation, language, and people. We embrace excellence in all we do. We foster a fun, positive work environment. Claudia’s father immigrated to the United States when she was four. He left her mother and her in absolute poverty, living in the projects of Medellin, Colombia. The two of them were able to survive thanks to the kindness of people who fed them, gave them furniture, educated them and provided a way to make a living for her minimum wage-earning mother. While living through the most violent times when the Medellin and Cali Cartels, their saviors were an entrepreneur from Medellin, his employees, the school nuns and family members. At the age of 21, after Claudia graduated from college and 18 years of being apart, she reunited with her father in the United States. 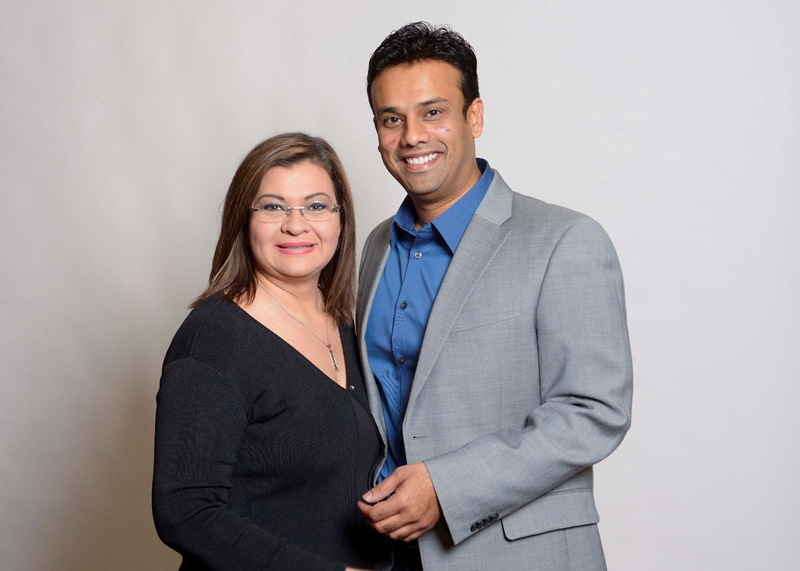 Claudia and Azam met in the United States while both were working for corporate America. 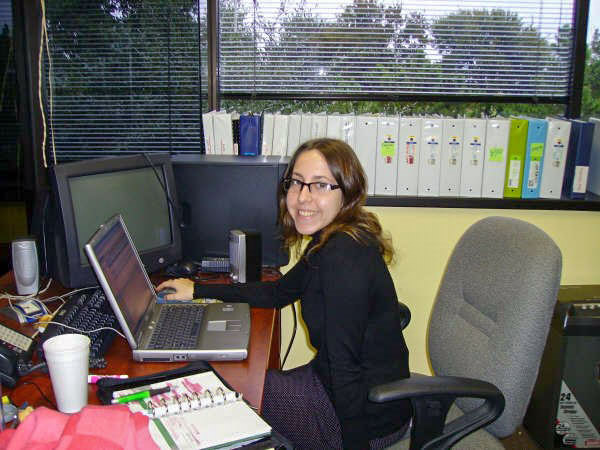 Claudia worked for a big telecommunications company while attending school to obtain her second business administration degree. Azam Mirza, was a bright engineer from India, with a master’s degree from the University of New Orleans in electrical engineering and specialization in artificial intelligence. He spent time in the defense industry and was recruited by Cap Gemini Ernst and Young as a database consultant supporting Fortune 500 accounts. But Where Did the Idea of Akorbi Come From? Akorbi began when Claudia Mirza lost her job during the dotcom crash in 2002. Claudia and Azam Mirza, a newly married couple and driven young professionals, had to deal with the uncertainty of a life change for Claudia in the middle of a challenging job market. Claudia went to help her father train horses at a race track in San Antonio, TX. During a racing seminar at the track, the interpreter that was supposed to provide the Spanish language support had to cancel at the last minute but told the organizers that “Hector’s daughter (Claudia) was very smart and she could take care of the interpretation”. The organizers immediately reached out to Claudia and the rest is history. Claudia immediately rolled up her sleeves and got to work. She not only facilitated the interpretation from English into Spanish, but also helped editing and translating all the training materials. Through other connections and referrals, Akorbi began to take off. 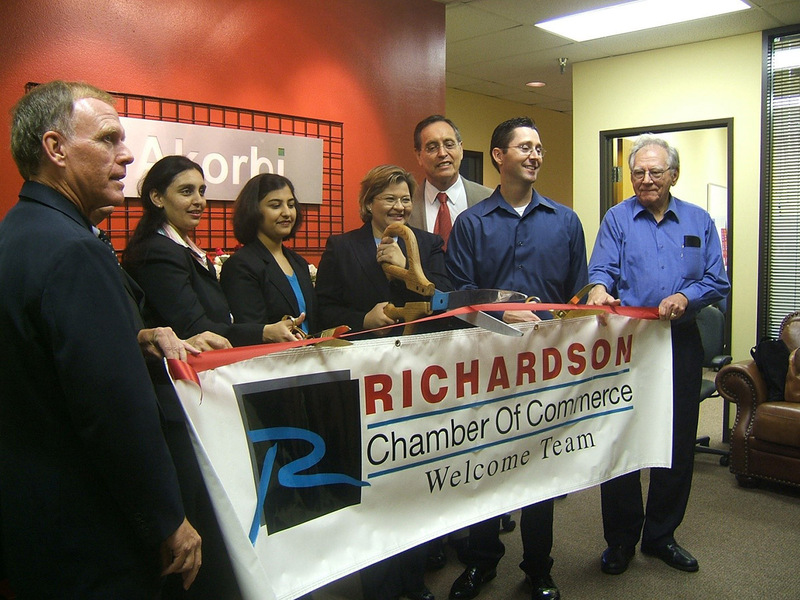 Not long after the translation company’s incorporation in year 2003, Southwest Airlines, Dallas Area Rapid Transit, and 3M joined Akorbi’s quickly expanding client base. SCORE (Service Corps Of Retired Executives) caught wind of Akorbi’s success story as one of the mentees of this free service provided by the Small Business Administration. They opted to celebrate the accomplishment by featuring Claudia Mirza, CEO of Akorbi, after she put to good use the marketing mentorship that one of the executive mentors had given during her first home-made marketing campaign. Azam Mirza joined Akorbi full time and other important team members were added to the organization. New technology and localization services were also added to the company’s portfolio. Additionally, Akorbi became 8a-certified at the federal level and the translation company became certified as a woman owned business. Thanks to the generosity of several media outlets, Akorbi was highlighted in a number of publications. Akorbi was featured in Hispanic Trends, for its high-quality and culturally-sensitive translations. 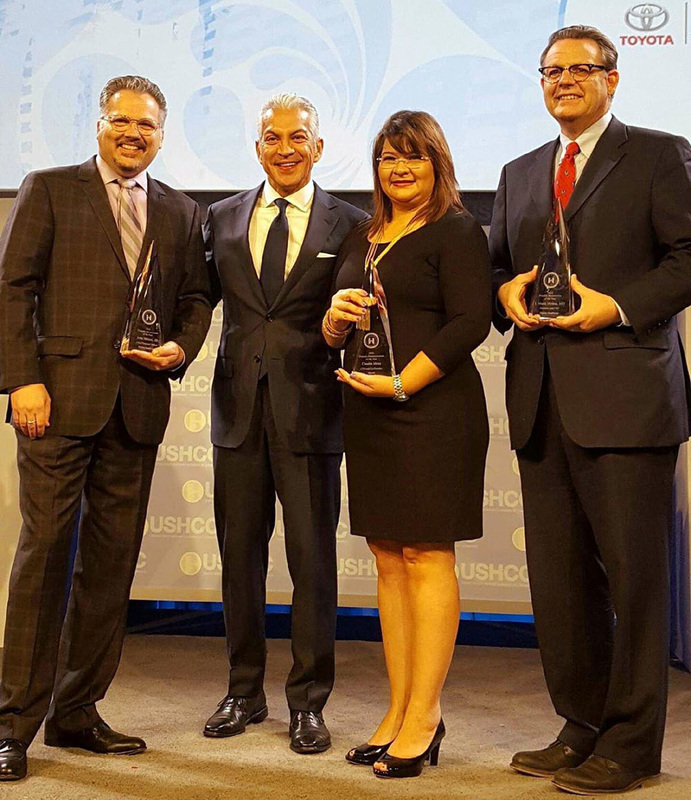 Univision featured CEO Claudia Mirza as a Hispanic role model. The US News & World Report reported on Akorbi’s innovative focus and its growth. Akorbi’s rapid growth continued while obtaining contracts from the U.S. Army, U.S. Air Force, U.S. Wildlife Service, U.S. Dept. 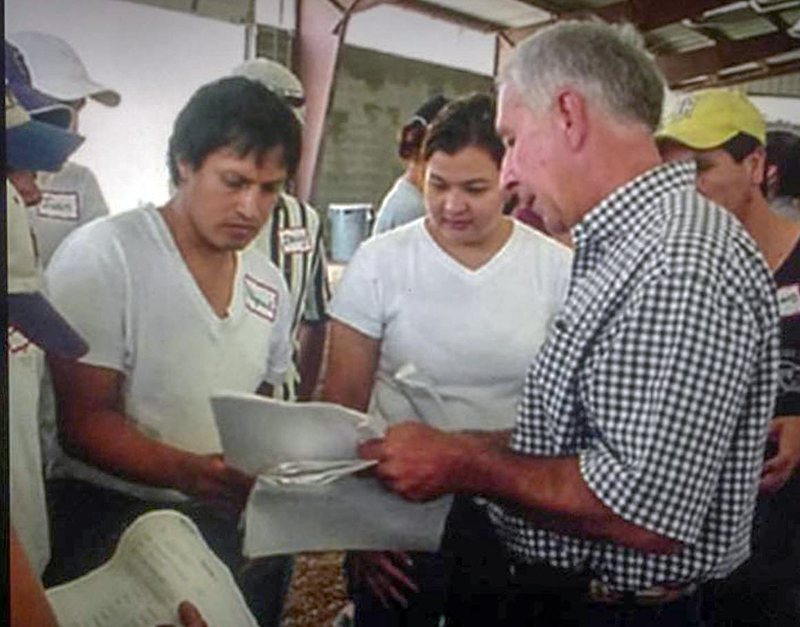 of Agriculture, Fortune 100 companies, the nation’s leading Hispanic advertising firm, as well as, new clients in the government, IT, retail and healthcare industries. 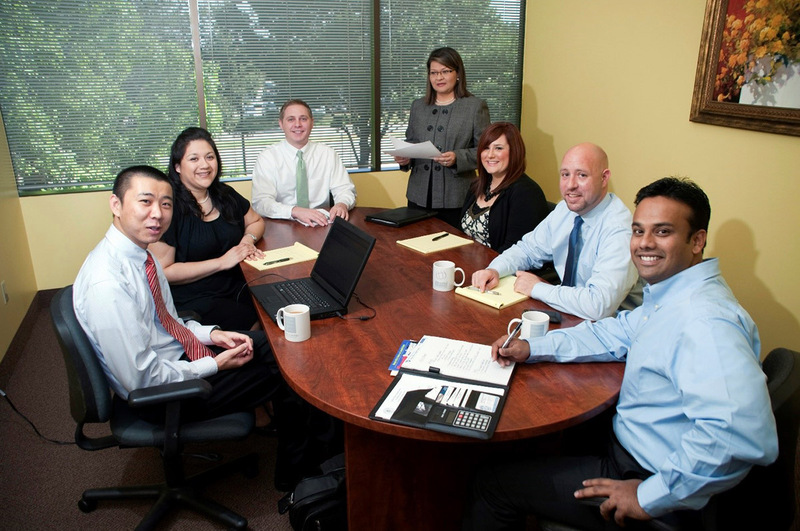 Akorbi moved to a larger location in Irving, Texas. 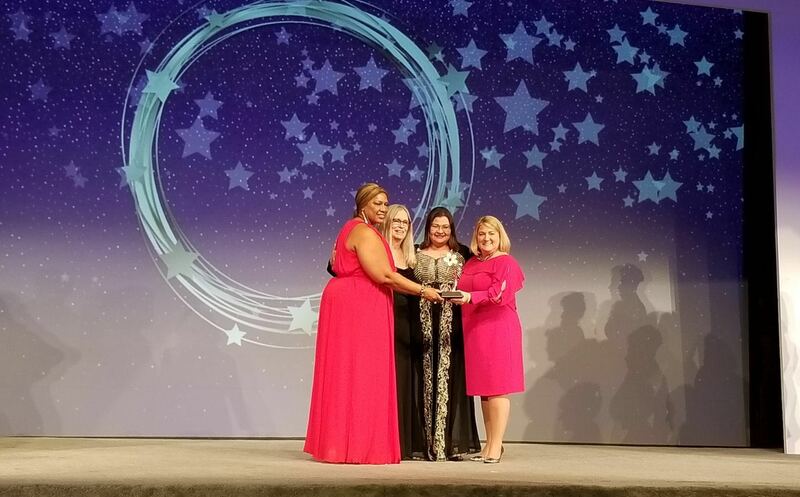 The North Central Texas Regional Certification Agency (NCTRCA) honored Akorbi as the Woman-Owned Business of the Year. The Dallas Business Journal recognized Akorbi’s CEO, Claudia Mirza, as a “40 Under 40” for her contributions to national and international business and “leading the charge into uncharted territory”. The U.S. General Services Administration (GSA) added Akorbi to its schedules for General Purpose Commercial Information Technology Equipment, Software and Services, and Temporary Administrative and Professional Support Services (TAPS), Akorbi secures contract with U.S. Fish and Wildlife services. Forbes magazine and The Dallas Morning News featured Akorbi’s services and success. Akorbi opened a new office in India to expand its technology services. The U.S. General Services Administration added Akorbi to its schedules for Language Services. Claudia Mirza won The Fort Worth Mayor’s Entrepreneur Award, which recognized the “true entrepreneurial and community spirit of an outstanding small-business owner”. Claudia also won Accion Texas’ Micro Entrepreneur of the Year Award. Akorbi acquired large health insurance clients, state and federal government contracts. Also, secured contracts to provide American Sign Language Interpreters for U.S. government defense facilities. The ISO 9001:2000 certification was secured. The company had 80% growth after creating a strategic team of localization professionals who successfully penetrated new vertical markets. Akorbi developed a proprietary translation management system for workflow, vendor and customer management. Akorbi was highlighted in Inc. magazine. This article became a turning point in the direction and strategy of the company. Akorbi CEO, Claudia Mirza, joined the board of The Greater Dallas Hispanic Chamber of Commerce and leads the technology committee and Viva Dallas Expo. Claudia and Azam Mirza also addressed the Federal Reserve Bank on how microlending helps small businesses in America. Akorbi launched the new staffing division– Akorbi Workforce Solutions. Akorbi moved into another new, larger office. Akorbi hired Presidents for each of its business units. Company grew to 40 full-time employees and more than 100 contractors. 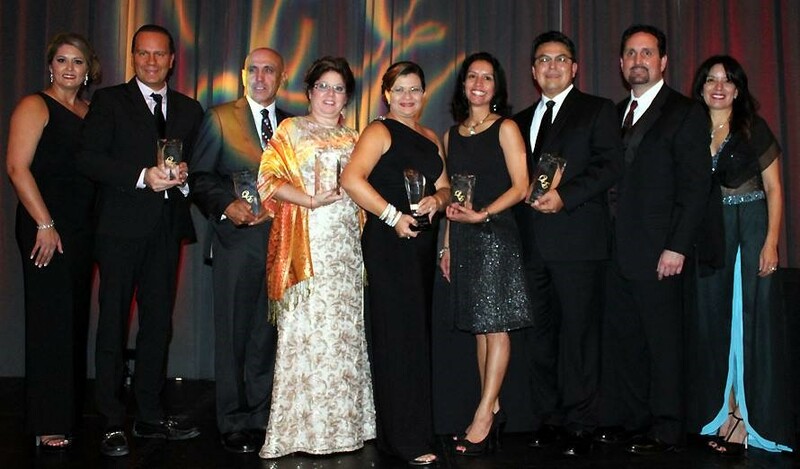 Claudia Mirza received The Greater Dallas Hispanic Chamber’s “Minority Woman Entrepreneur” award. Akorbi launched telephonic interpretation and in-person interpretation services. Akorbi launched multilingual call centers and BPO services. Akorbi’s Cape Verde and Santo Domingo locations were opened. 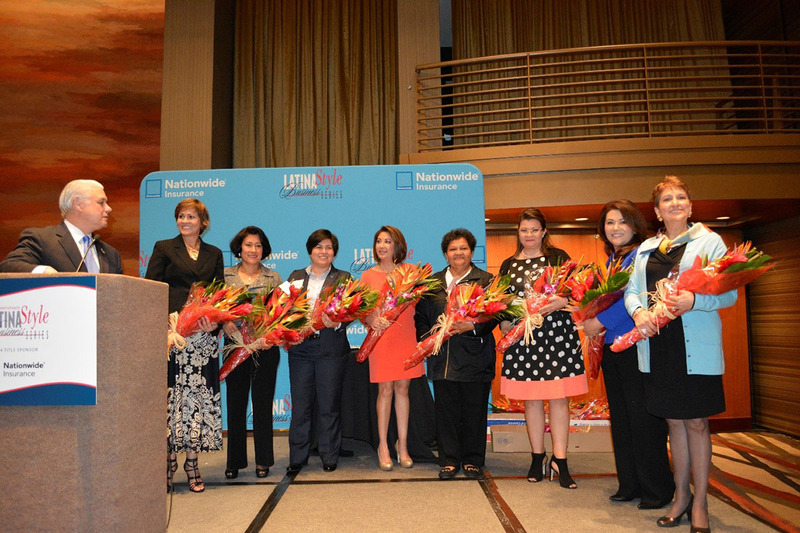 Claudia Mirza received Latina Style’s 2014 Entrepreneur of the Year award. Cape Verde and Santo Domingo locations were opened. A brand-new office in Colombia was opened and the Akorbi Learning division was launched. Fortune and Forbes highlighted Claudia and Akorbi as the 12th fastest-growing woman-owned business. Claudia Mirza received the Dallas Business Journal’s Minority Business Leader award and the Entrepreneurial Women of the Year award. Akorbi was recognized by the Women Presidents’ Organization as the 30th fastest-growing women-owned/led company in the world. Azam and Claudia Mirza received the Immigrant Entrepreneur award. Additionally, Akorbi received a Dallas 100 award. Claudia is selected to join EY’s Entrepreneurial Winning Women program. 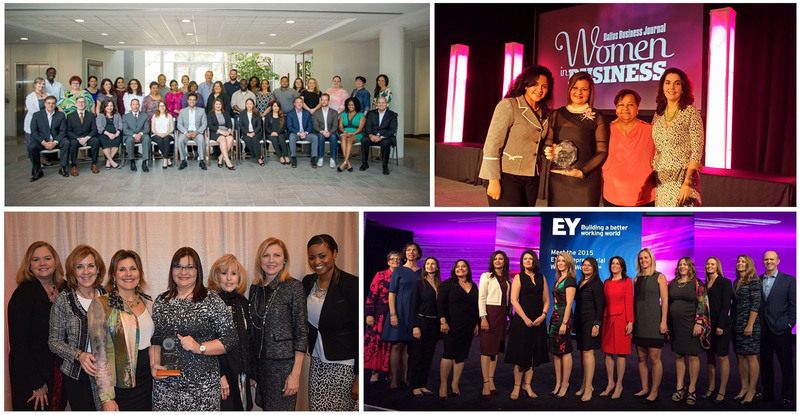 Claudia Mirza received the U.S. Hispanic Chamber of Commerce’s Business Woman of the Year award while the Women Presidents’ Organization recognized Akorbi as the 12th fastest-growing women-owned/led company in the world. Claudia joined the Women Presidents’ Organization’s board. Akorbi ranked #33 on the Dallas 100. Claudia Mirza attended a meeting at the White House to discuss the needs of small businesses and women owned enterprises. Claudia joined the prestigious Harvard School of Business OPM Program. Claudia received the Women’s Business Council-Southwest’s Women Business Entrepreneur of the Year award. Women Presidents’ Organization recognized Akorbi as the 8th fastest-growing woman-owned/led company in the world. Akorbi ranked #963 on the Inc. 5000. Akorbi also obtained patent-pending in two key technology developments. Claudia Mirza received the Women’s Business Enterprises National Council’s Women’s Business Enterprise award. Women Presidents’ Organization recognized Akorbi as the 13th fastest-growing woman-owned/led company in the world. Time Magazine highlighted Claudia Mirza about equal pay topics and Bloomberg TV created a segment on The American Dream TV Show about Akorbi’s story for national television.